In 2010 Swans reunited and since that time, they've been on a roll releasing critically acclaimed albums. Swans' Michael Gira has announced the release of a new record, The Glowing Man, which will be the final album featuring Swans' current lineup. According to Gira, after the release and completion of the tour cycle for The Glowing Man, he'll continue to make music under the Swans name, however the lineup will be a rotating cast of musicians/collaborators. So far Swans have premiered a two-minute preview of the album's title track which is available to stream below. 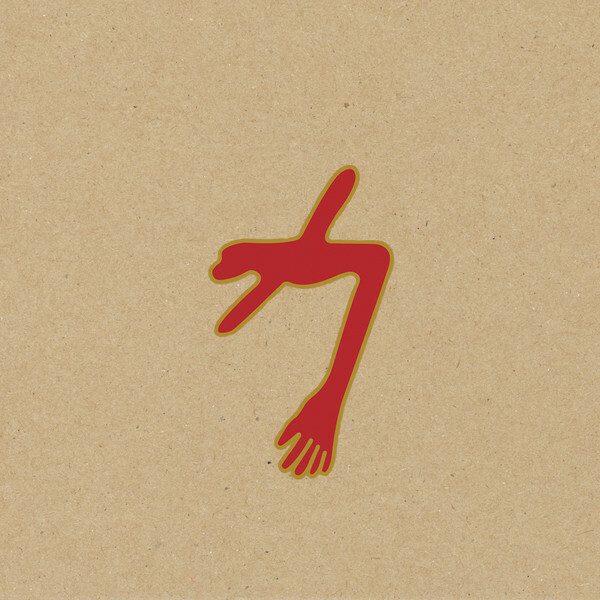 Swans have also announced dates for a North American tour in support of The Glowing Man. The Detroit show is July 12th at St. Andrew's Hall -- tickets go on sale Friday at 10am, and the presale kicks off Thursday. Pre-order The Glowing Man from the Young Gods store.